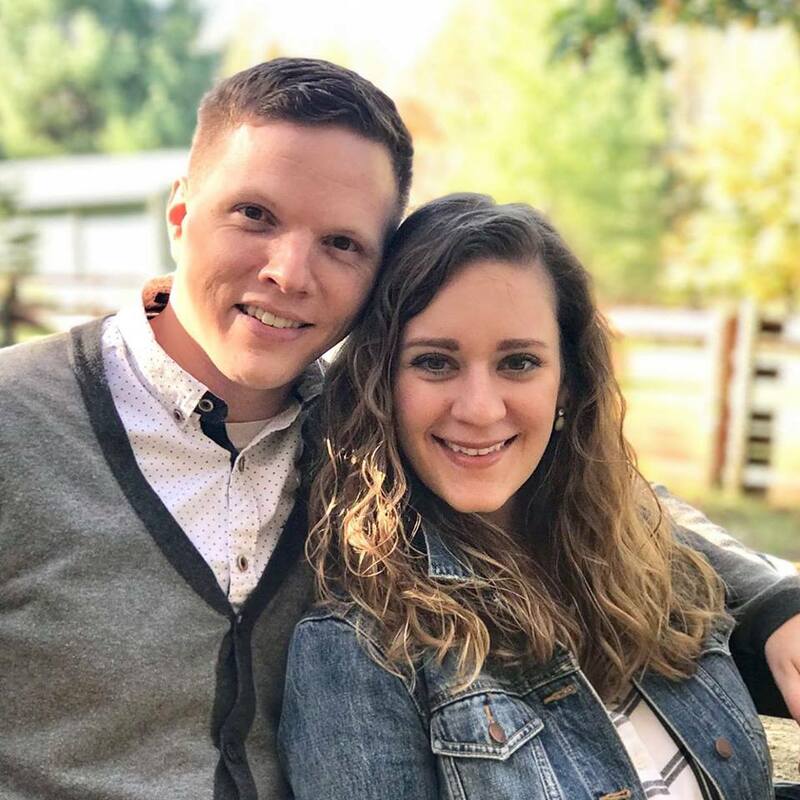 Richard first fell in love with Africa as a freshman in college in 2004 and has been on a journey with God that’s brought him back many times since. He has a passion to see people come alive as they find who they were meant to be in relationship with Jesus. 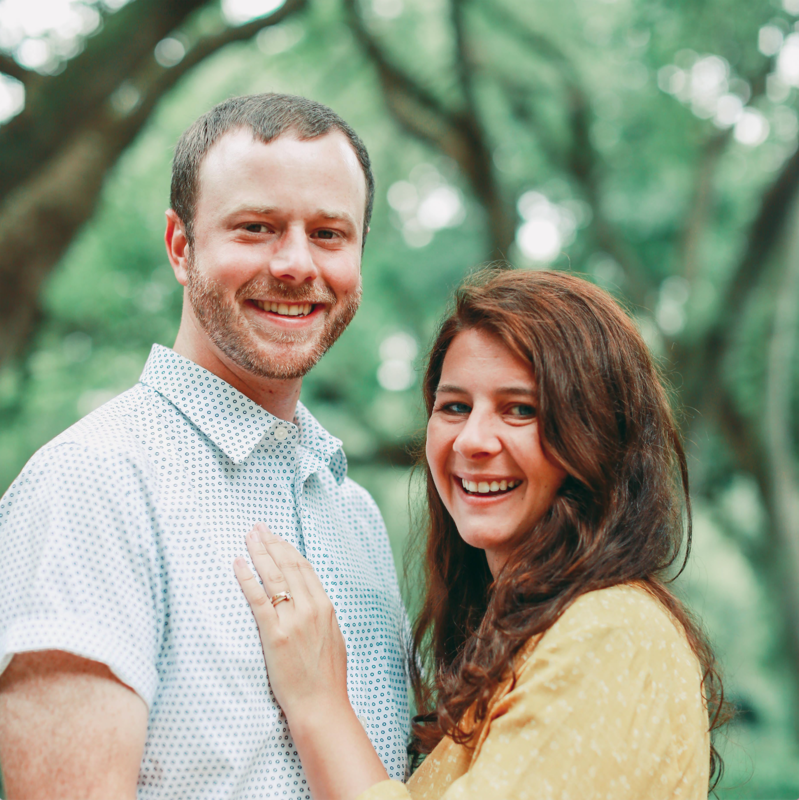 He also loves seeing broken situations made new, a passion that he spent 5 and a half years living out through work with the Ugandan Water Project. He lives in Kampala, Uganda with his wife Anna and their 4 children. He loves people, adventure, mountains, trees, bodies of water, books, and music. Emily is the glue that holds Welcome Home together, serving as our Office Administrator in the US. She handles all of our bookkeeping, banking, communications, and administration. Without her none of what we do would be possible! She lives in Ohio with her amazing husband and brand new daughter. 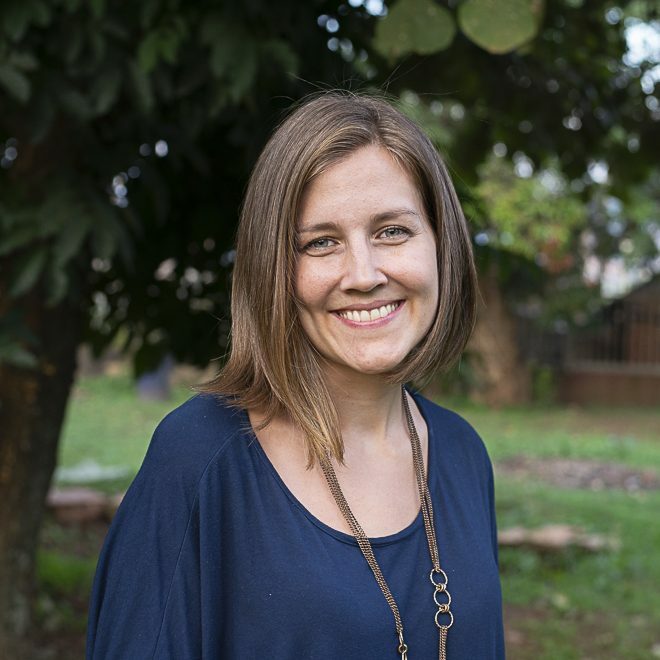 Anna is a mom to four beautiful children who is passionate about seeing people connect with their purpose and calling. She loves to spend time with her family and to include her children in her ministry believing that you’re never to young to be a source of love and joy to others. She loves seeing people set free from their own hurts and issues and walking in a place of health, wholeness and meaning. 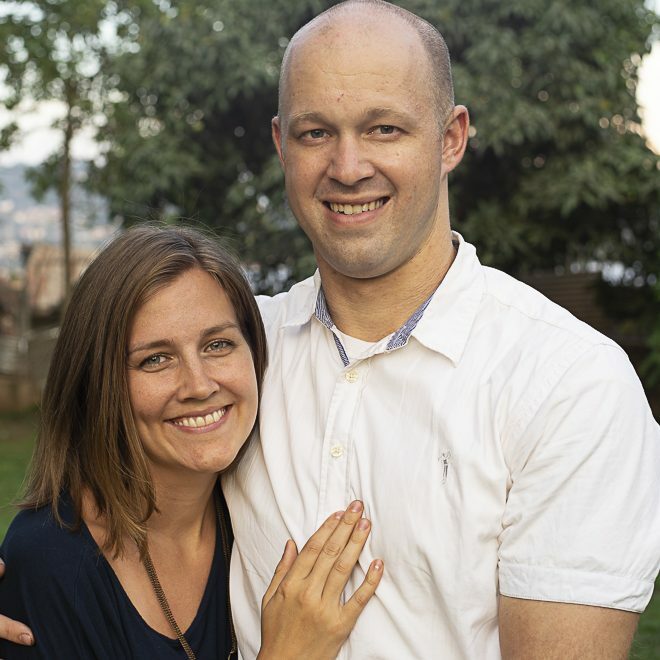 Together with her husband Richard she is living and working in Kampala to call people “home” into community and into love. 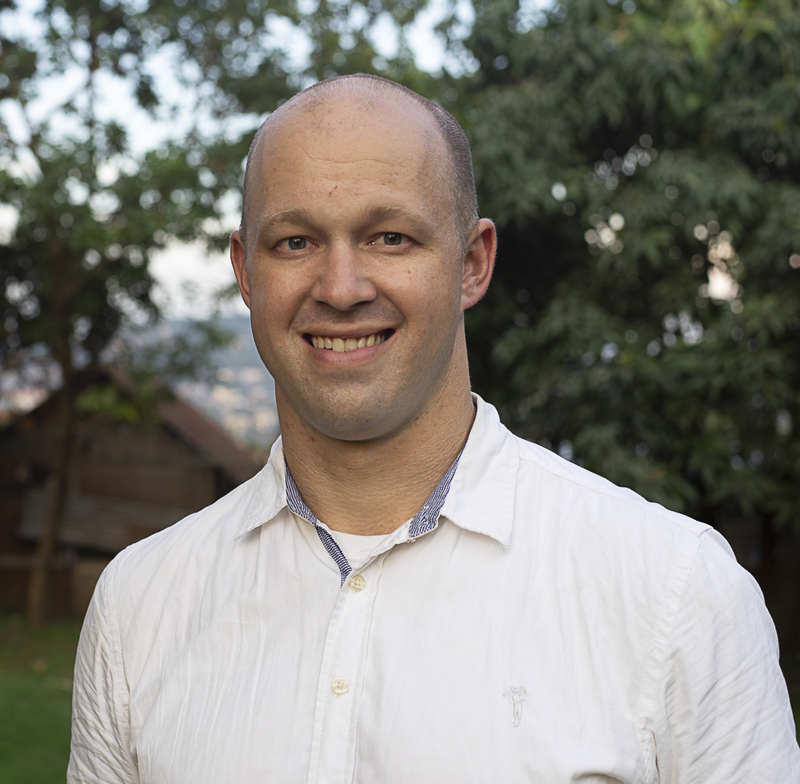 Pete and Nathalie join Welcome Home as supported missionaries serving as the Campus Pastors of Freedom Church Kampala and as the Directors of the Freedom Kampala Leadership Academy. 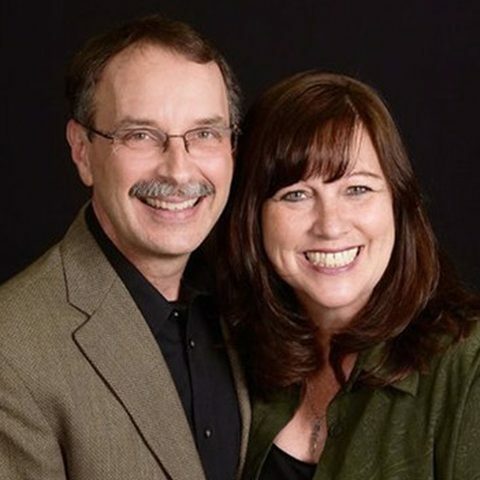 They are an amazing couple with a passion to follow Jesus to the ends of the earth and build His church. Their efforts are expanding the scope and reach of Welcome Home and we couldn’t be happier about it!